Monolith Productions is a leading video game developer based in the Seattle area. We have created a wide variety of games over the past 20 years from our first release, Blood, to our most current title, Middle of Earth: Shadow of War. We’re dedicated to using innovative gameplay, cutting edge technology and AI, inventive narratives and stunning visuals to push the bar on AAA games. For over 20 years, we have been bringing quality gaming experiences to players. The team is dedicated to combining cutting edge tools and technology and visually stunning artwork within our games. At Monolith you’ll find an office with a welcoming atmosphere of bright and talented developers who all come together to bring our unique visions to life. 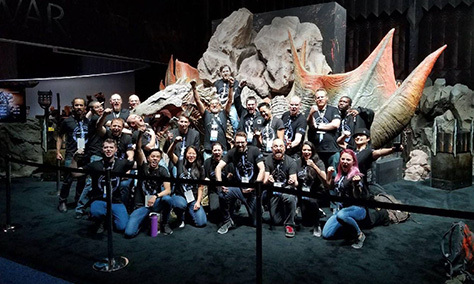 Walking into Monolith, the first thing you’ll notice is the abundant pride we take in the entire catalog of games we’ve created. And with our open floor plan and casual atmosphere, our office is a place where you’ll feel right at home. 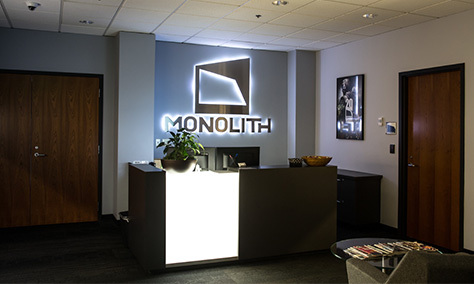 Located just outside Seattle, Monolith is based in the lovely city of Kirkland, WA. 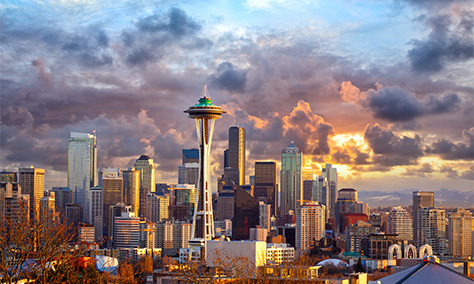 Seattle, known as the Emerald City, offers something for everyone. Start your day with a cup of coffee before spending time in the outdoors or taking in one of our great cultural experiences from museums to checking out the view from the Space Needle.